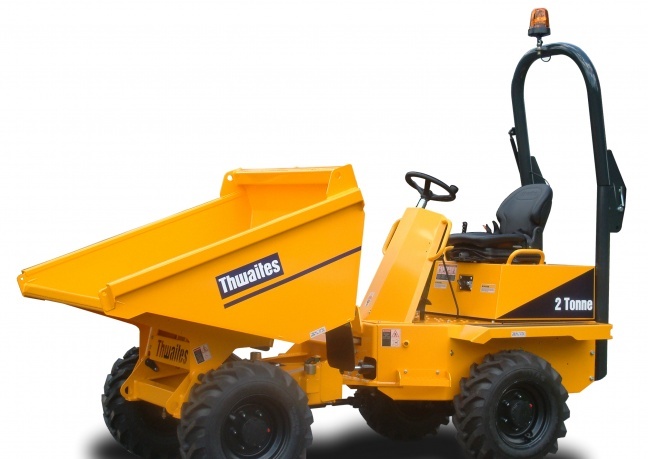 We have a selection of Thwaites and Lifton 1.5 Ton Dumpers, available with high tip or high lift swivel tip, making manoeuvring in small spaces that little bit easier. 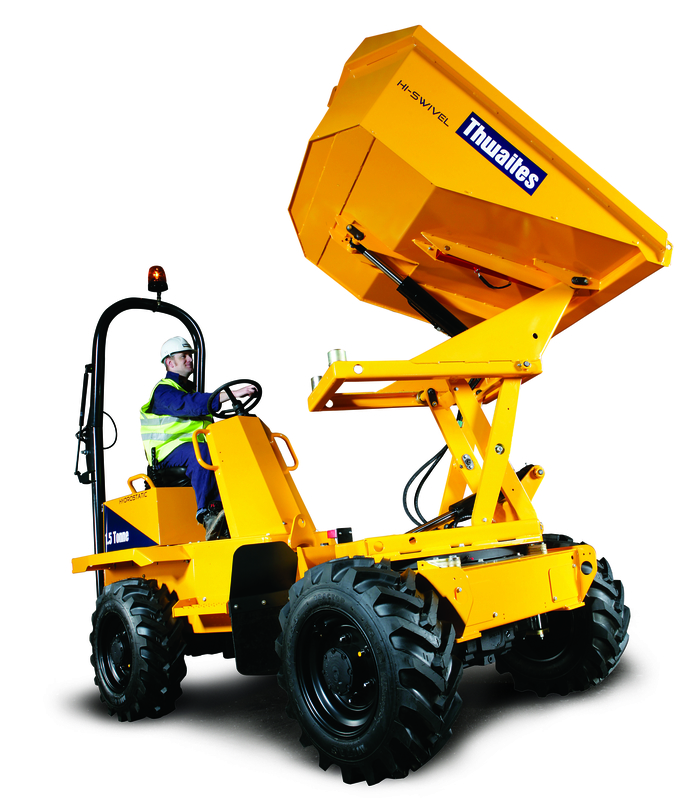 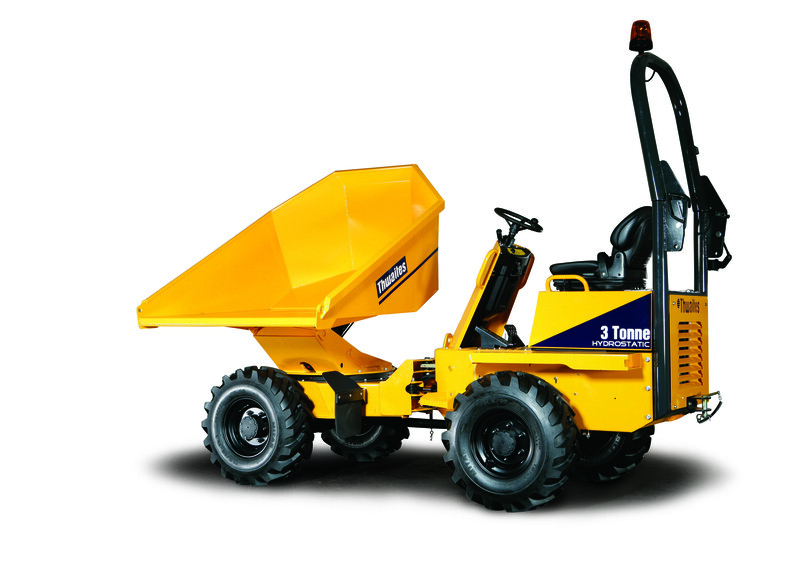 Our 2 Ton dumpers are straight tip dumpers, ideal for getting the job done. 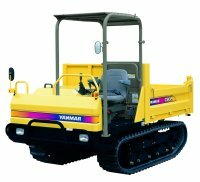 Our Yanmar C30-R tracked dumpers are versatile machines with a low centre of gravity for high stability and can be used on slopes up to 30 degrees. 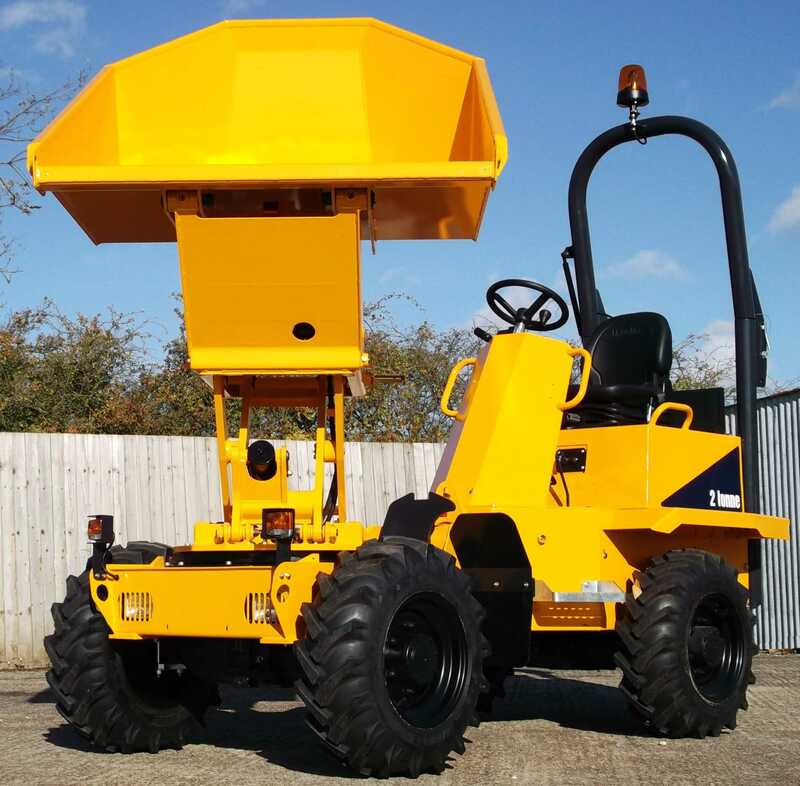 Our 3 Ton Dumpers are ideal if you have to travel that little bit further, available in straight tip or swivel tip.